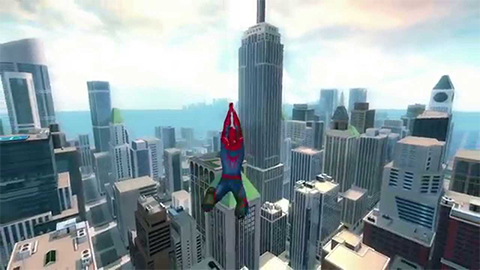 The first intensive-look at The Amazing Spider-Man 2’s official mobile game. Featuring a massive open-world New York, become Spider-Man in a combo-focused, action-packed adventure! Experience web-slinging, wall-crawling, and fluid aerobic combat like never before on your mobile device!